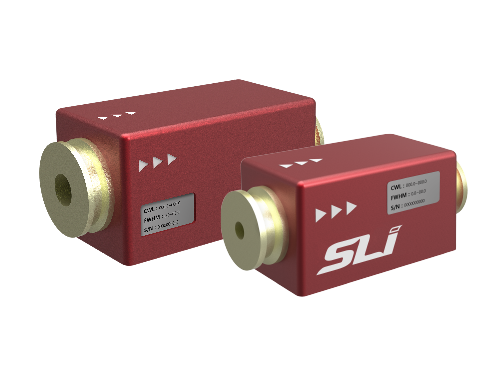 Custom Wavelength Selector | SLI | レーザー機器　専門商社｜株式会社アルクゥズ　ALQUZE Inc.
Based on our patented TwinFilm™ technology, Custom Wavelength Selectors are simple, rugged, optomechanical devices that act as bandpass filters. CWS products are factory set to your exact specifications without the usual time and cost associated with obtaining custom bandpass filter performance. You specify the center wavelength and the bandpass (FWHM) and, in most cases, we prepare and ship these units within 72 hours of receiving your specifications – it really is that fast! CWS-Basic models support customer specification of both center wavelength and bandwidth. CWS-Centerline models support customer specification of center wavelength with a fixed bandwidth (~20 nm FWHM).